sorrel soup | Come Due Maiali / "Like Two Pigs"
Emboldened by the postmodernist innovative ideas from our recent trip to Chicago, I embarked on culinary experimentation of my own. 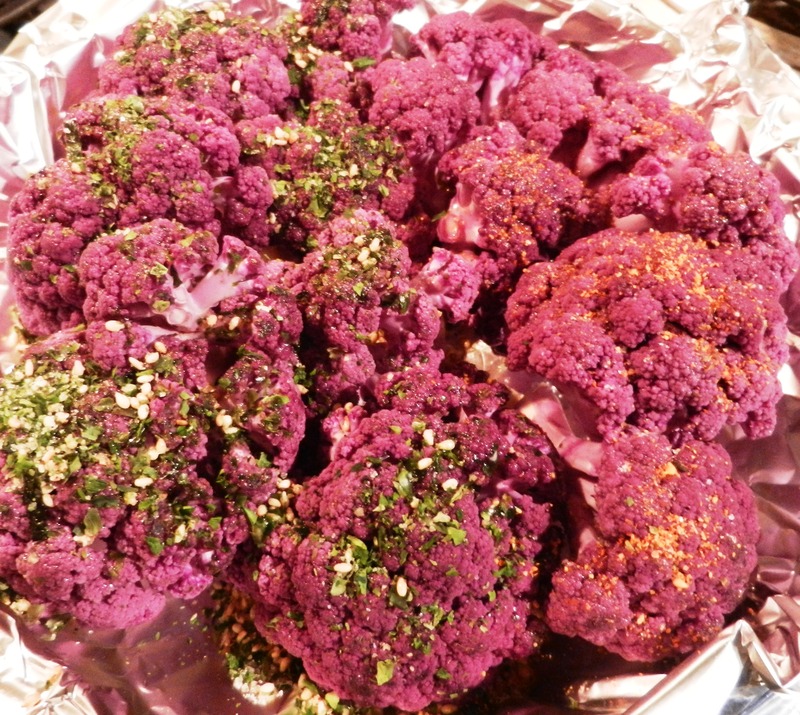 Inspiration was promptly provided by a beautiful purple cauliflower from Dupont Circle farmer’s market called Sicilian–Violet. I thought it to be a particularly appropriate choice, given the fact that my good friend The Blissful Adventurer has just returned from a trip to Sicily. The idea was to start with a simple base (such as oven-roasted cauliflower florets), and to pair them with a few different flavors. Clearly, I was already nostalgic about playing with the succulent brine-and-butter Glidden Point oysters from Maine, and a set of tinctures at the Office on our Chicago trip (green peppercorns, smoke, curry, lemon, ginger, and fennel, for anybody interested :-)). 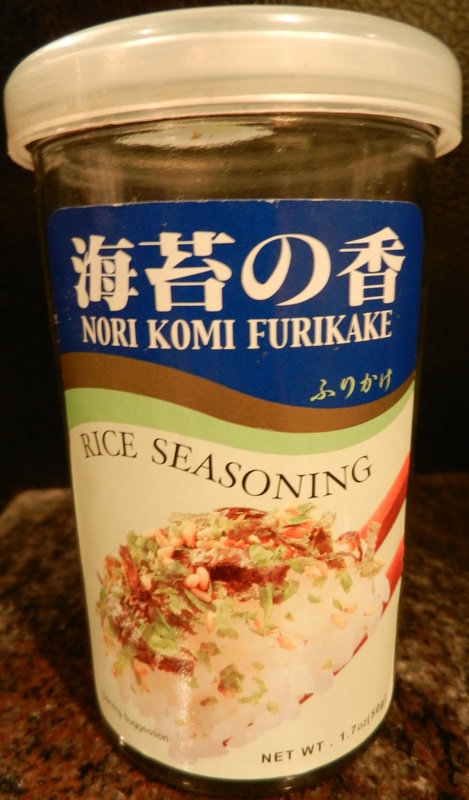 Our favorite homespun combination turned out to be furikake-seasoned cauliflower (a perfectly balanced Japanese mixture of sesame seeds, salt, sugar, and seaweed). This method is also perfect for Hakurei turnips that remind me of the Russian baby turnips (“repka”) that I liked to snack on when I was growing up. 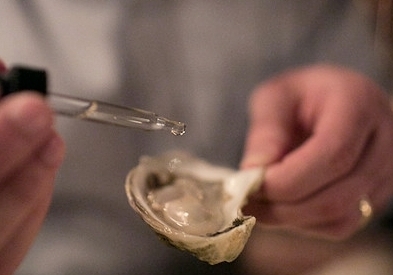 I ate them raw – they had delicate skin, and were as sweet as honey, as a Russian would say. As you can imagine, roasting makes them even sweeter. The other two combinations involved dips: a Greek yogurt dip ( seasoned with lemon, salt, mint, red pepper, and sumac, which is one of my very favorite Middle Eastern spices), and Thai sweet and sour curry made with a Por Kwan-brand Tom Yum paste, light coconut milk, and kefir leaves. Cauliflower and turnips were washed down with a Spanish Verdejo, which, to me, is the ideal summer wine. It tastes of the salty ocean and tropical fruit, and has the acidity and backbone to stand up to garlic, spice, aged cheese, char, and just about anything else you throw its way. Besides, you can get a very tasty version for as little as $12. The fastest way to make sorrel soup is as follows: cut up new potatoes (I don’t bother with peeling them), and cook them in vegetable organic stock. 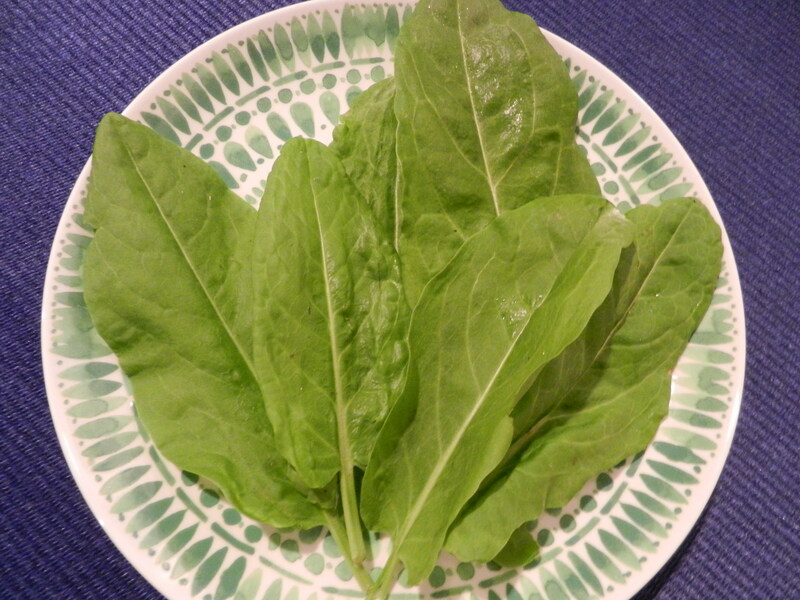 Once they are very close to being done, add the sorrel, and lots of lemon juice. Cook for another minute. To serve the soup, add quartered boiled eggs, and sour cream, or crème fraiche, to ramp up the tang. You can eat it hot or cold. 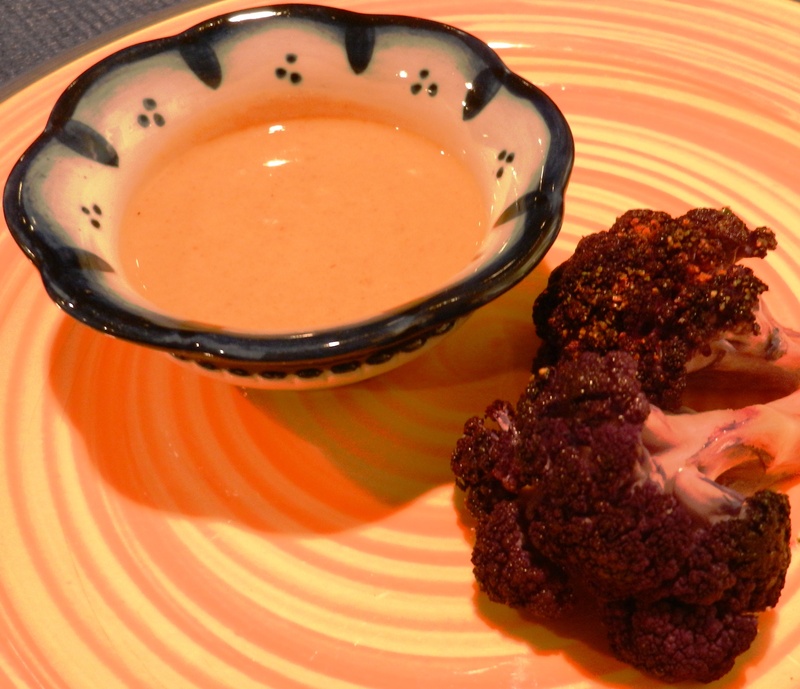 So, to recap: a Sicilian cauliflower variety with a Japanese seasoning, also served with a Greek dip with a Middle Eastern spice, and with a Thai curry. 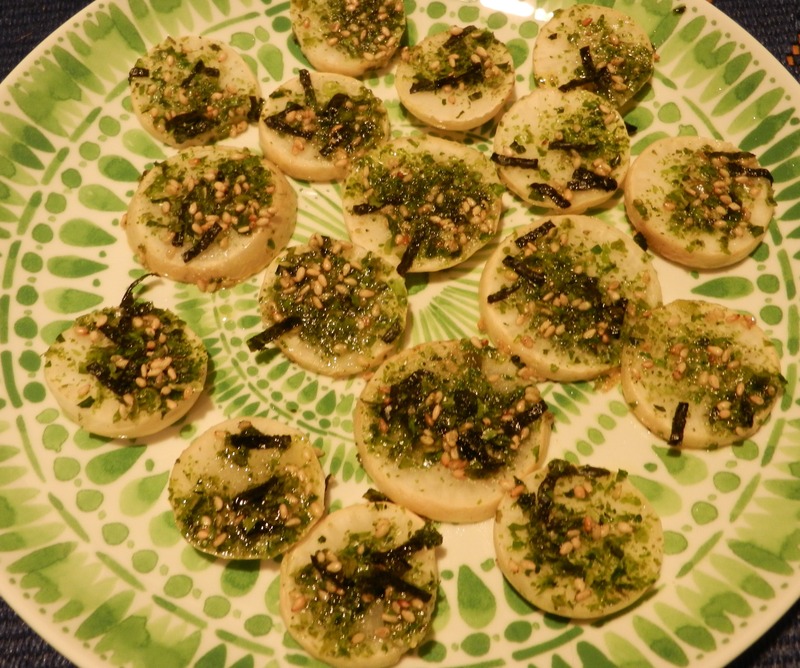 A Japanese turnip as a Russian childhood food memory. 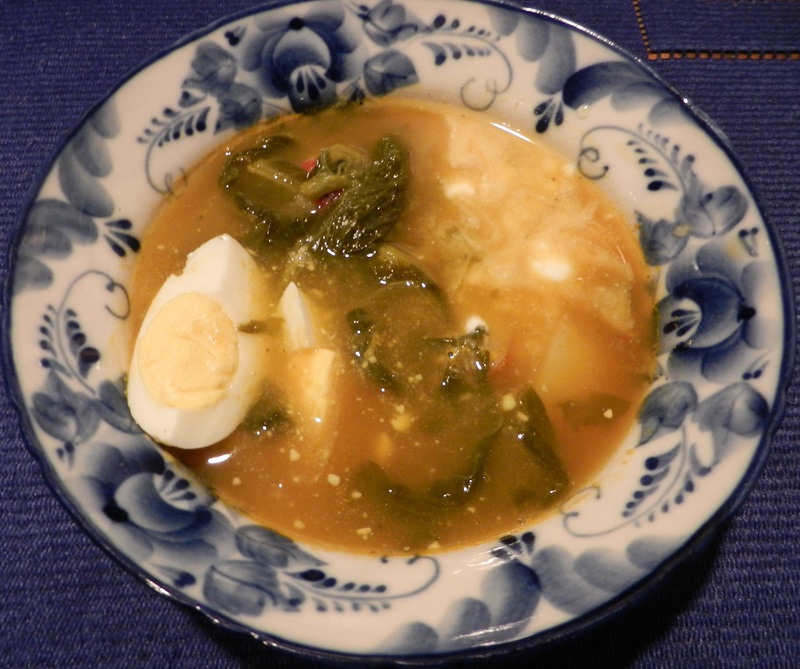 A Russian soup with American cage-free organic eggs, stock, and French-style crème fraiche.